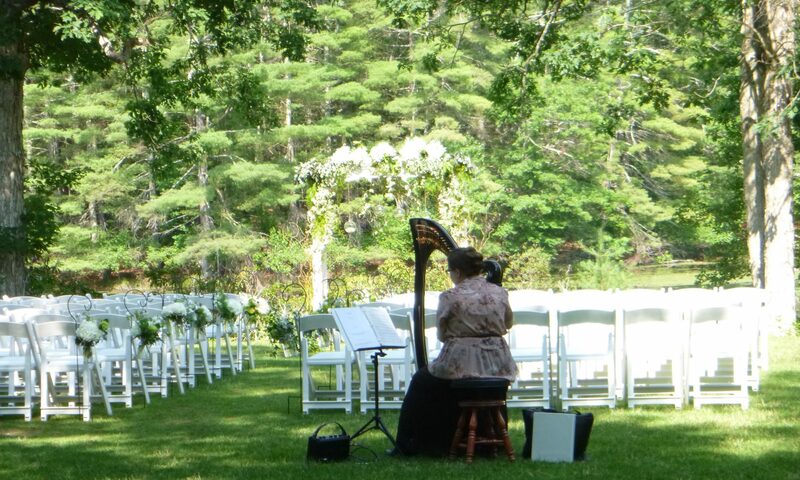 Please contact me at liz@lizammerman.com for beautiful, elegant harp music for your wedding or event. Please provide the exact date, time and location of your event in your email. I play a variety of light classical, Celtic, contemporary and world music, with performances in Rhode Island, Connecticut and Massachusetts.